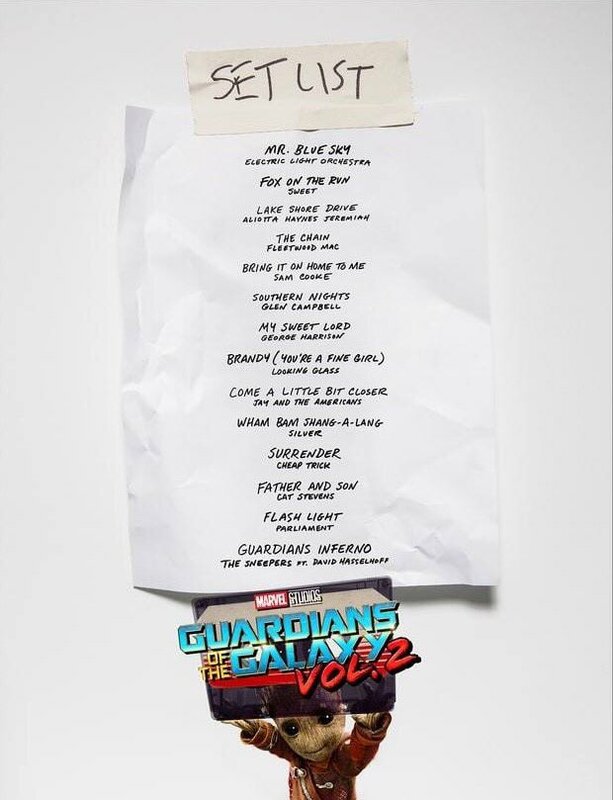 With just a week to go until Guardians of the Galaxy Vol.2 arrives in UK cinemas, Marvel have unveiled the tracklist for the soundtrack for the new film. 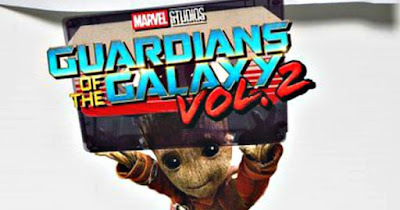 The soundtrack will be available on CD, cassette and vinyl, with the CD due to be released on April 28th to coincide with the film's cinematic release. A cassette version will follow on June 23rd and a vinyl edition will complete the line-up on August 11th.